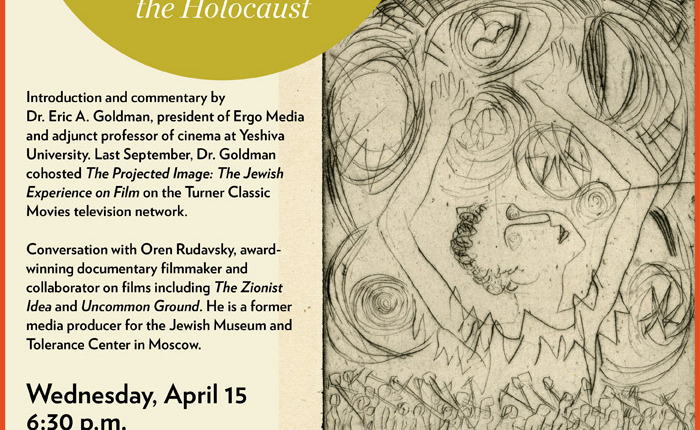 Oren Rudavasky’s award-winning documentary about hope for the future and tolerance for the “other” will be shown tonight at 6:30 p.m. at the Jewish Theological Seminary. Mr. Rudavasky will be present to discuss the film. Eric A. Goldman, president of Ergo Media and adjunct professor of cinema at Yeshiva University will provide an introduction and commentary. More information here.